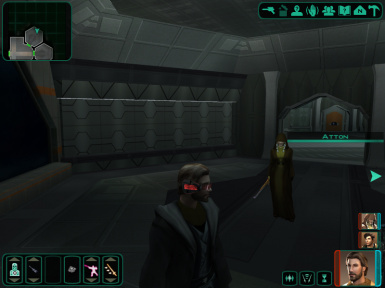 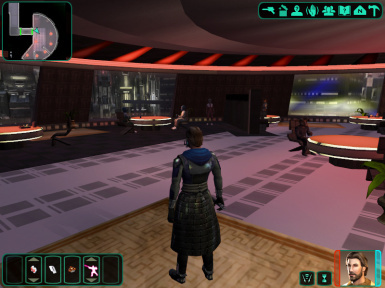 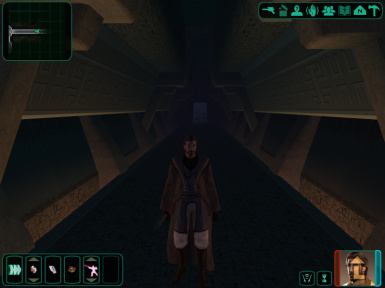 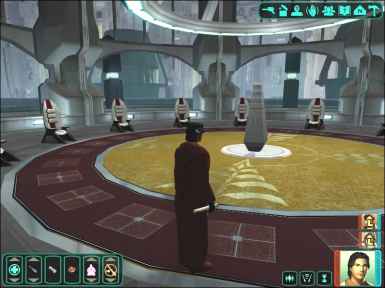 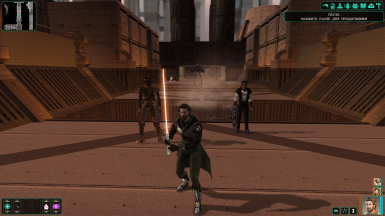 During development, Obsidian scrapped the idea of adding Dustil Onasi, Carth Onasi's son, to KotOR II. 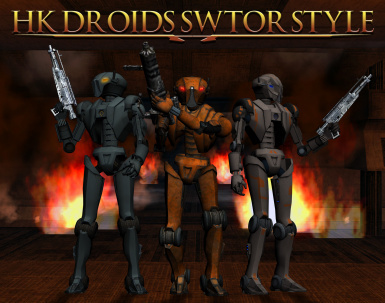 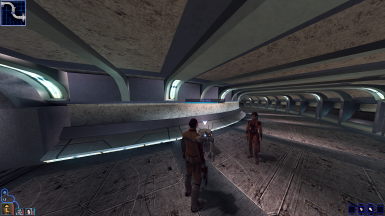 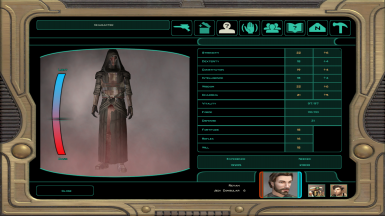 They left some files behind, and with a few bits of custom content, this mod restores Dustil to KotOR II. 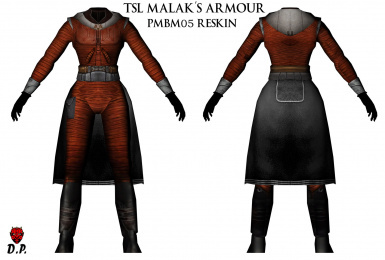 Reskins the Darth Malak armour in TSL to actually look more like Malaks armour from K1. 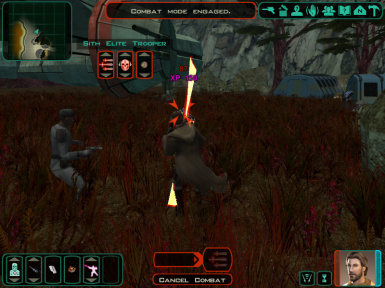 This mod will replace standart vibroswords with cool "Cyber Ninja" swords. 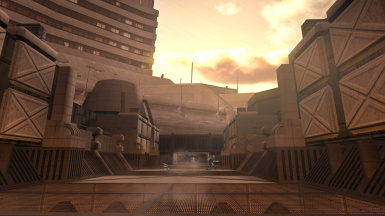 Nar Shaddaa in high resolution. 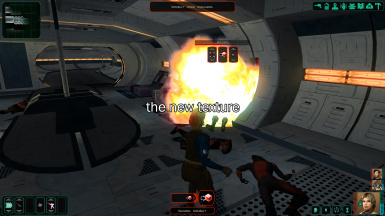 Staying as faithful to the original texture set and look of the game as possible. 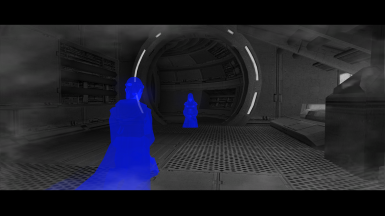 Most elements had to be recreated due to their extreme low resolutions. 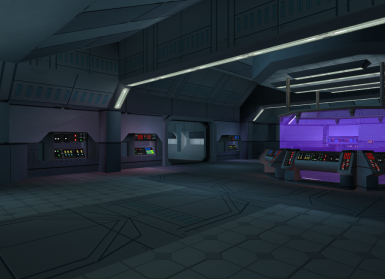 Over all I think it turned out very well. 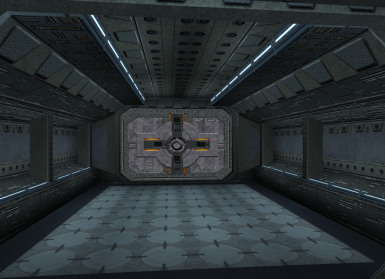 Updated to include recreated textures throughout and proper bump mapping for floors and other areas. 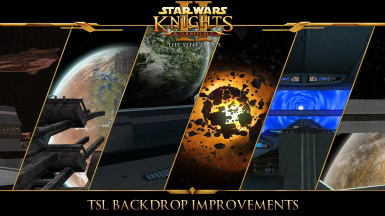 This mod upgrades the skybox of M4-78 to a brand new 4K HD texture. 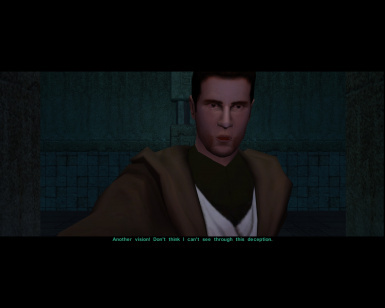 See screenshots. 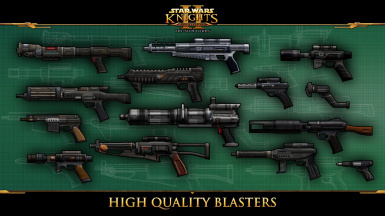 Requires M4-78EP. 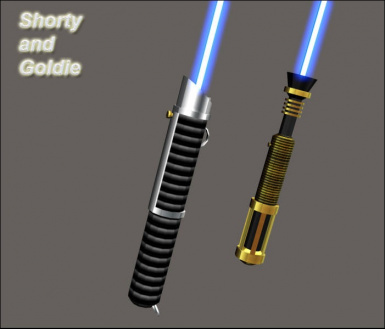 This is a neat little utility made by stoffe over on lucasforums. 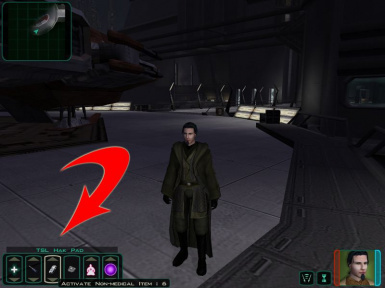 It helps make modding much easier by installing files for you and allows modders to make installers for their mods. 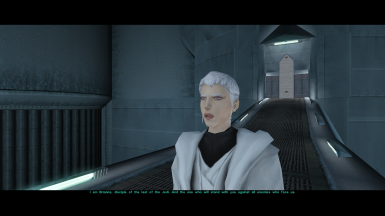 This works for both KotOR and KotOR2. 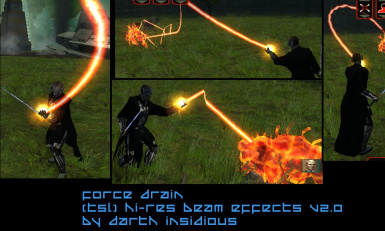 An HD update to most of the fire and ice effects used in the game. 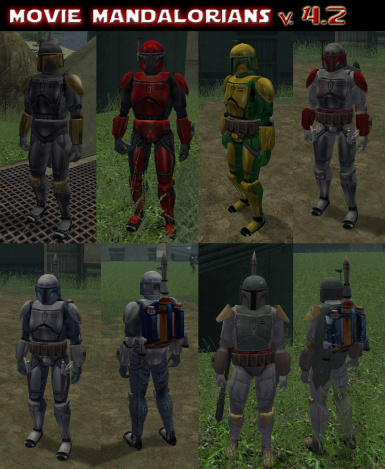 This mod changes the appearance of ALL Mandalorians in game. 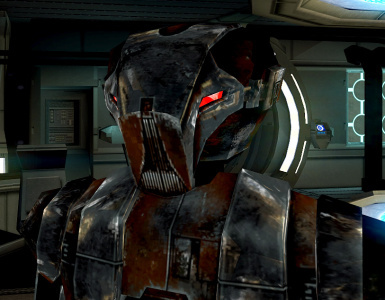 Now they use completely new armors and helmets, which are made in style of Jango and Boba Fett. 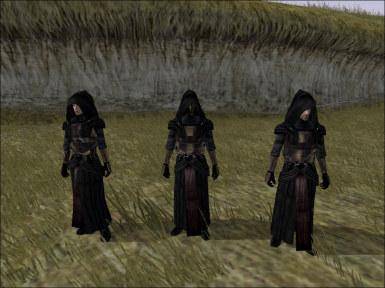 Contains files for Consular Force Jump and also 4 Feats per level & all feats unlocked at any level for all classes. 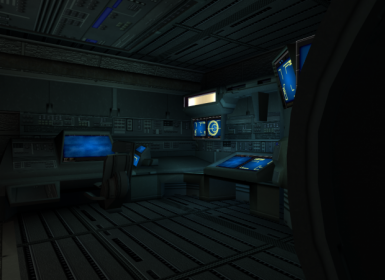 Complete set minus planets texture of DXUN. 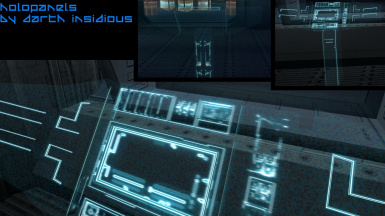 See screens for more detail. 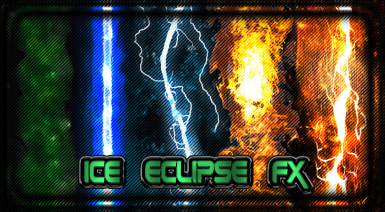 High quality fire, lightning, drain, poison, ice, beams, blasters, explosions, flares and particles and more.